Sunrise Corkscrew Stripes in store now! 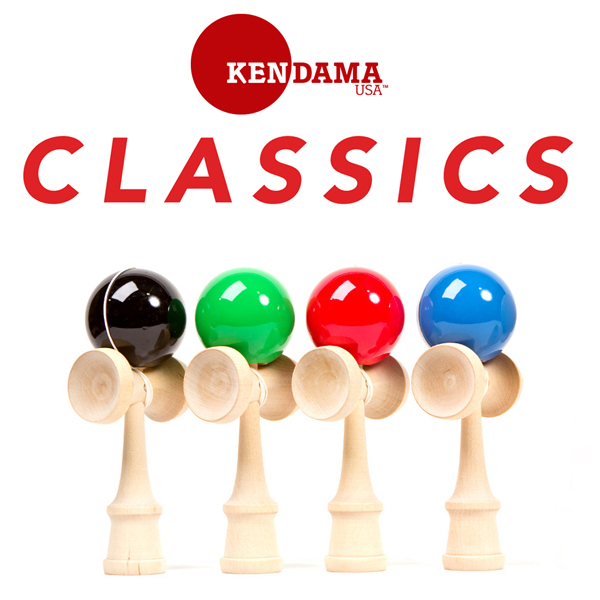 Sunrise has been busy creating some new custom striped Kendamas. 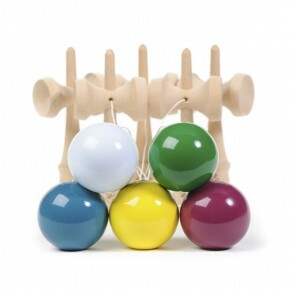 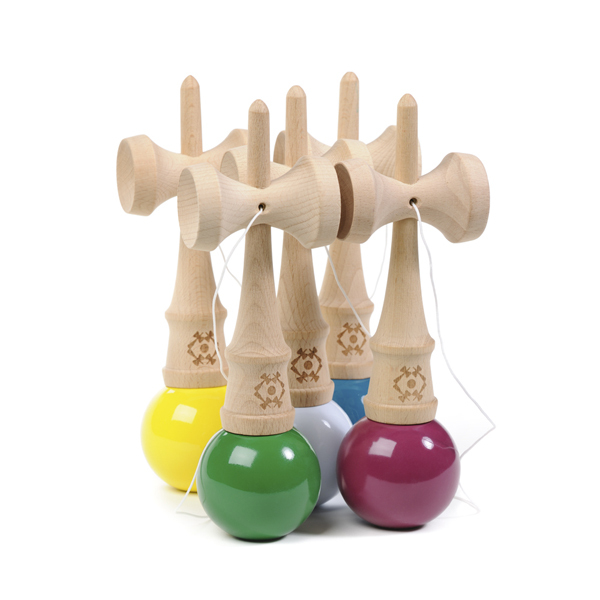 Hand made in Europe and another unique, high quality Kendama for your collection. 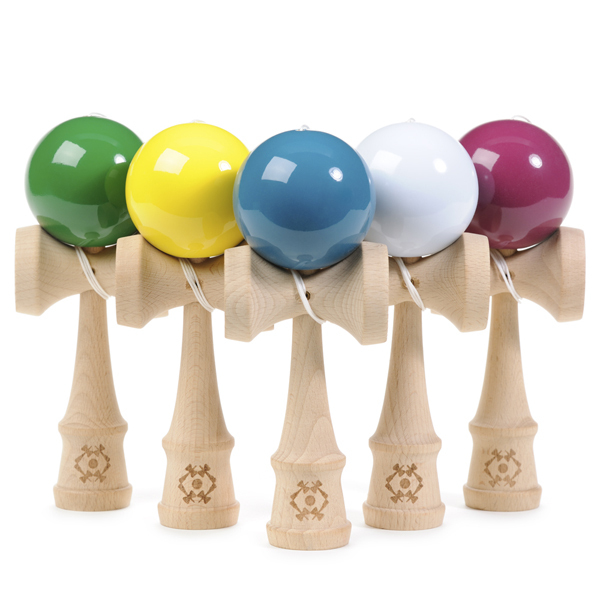 Check them out in the null Limited supply in this first batch!